After high demand, Off Grid Technologies decided to offer a range of budget wind turbines that fulfils the need for a cheaper wind turbine solution. 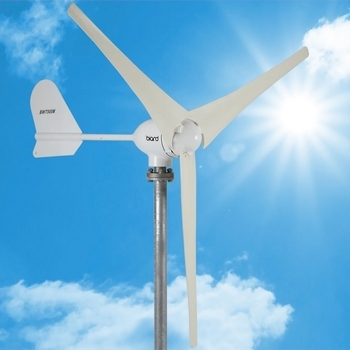 We are stockists of Silentwind, Air Wind and Baird wind turbines, and with the addition of our new budget range, we now have a range of wind turbines for all types of application and budget. If you require advice or want to speak to one of our technical department, call us on 0800 999 4111 and our helpful, friendly staff will advise you on the correct set-up for your application.